Hadoop is perhaps the most important big data framework in existence, used by major data-driven companies around the globe. Hadoop and its associated technologies allow companies to manage huge amounts of data and make business decisions based on analytics surrounding that data. 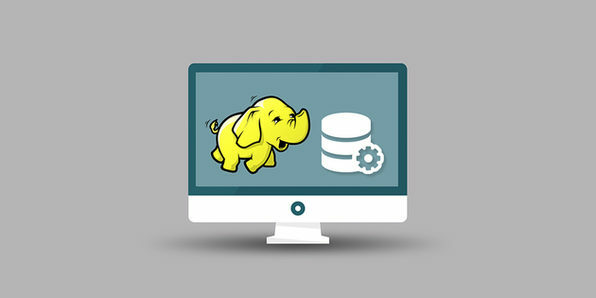 This course will take you from big data zero to hero, teaching you how to build Hadoop solutions that will solve real world problems - and qualify you for many high-paying jobs.